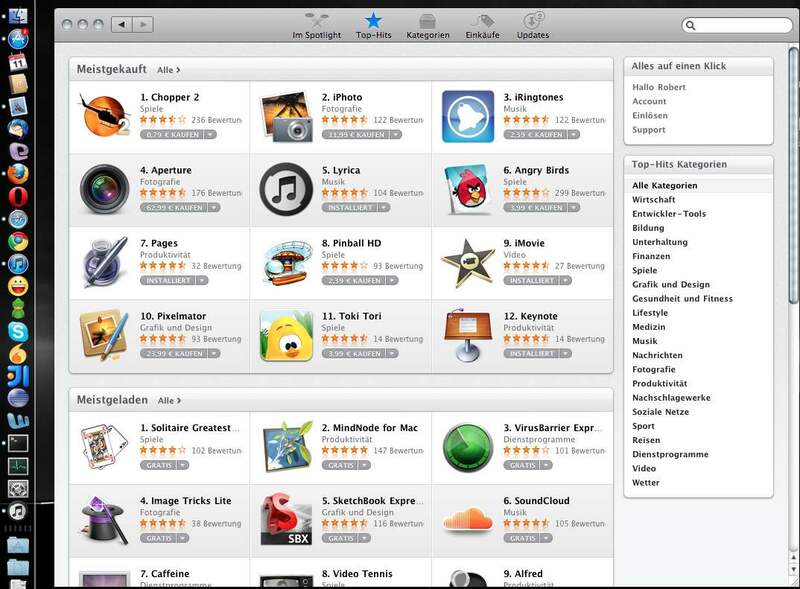 A view days ago Apple released the App Store for the Mac. It is pretty cool. Now you can buy software for your Mac in the same way you buy it for your iPhone and iPad. It is a market place with over 1000 Apps. But it will grow fast.